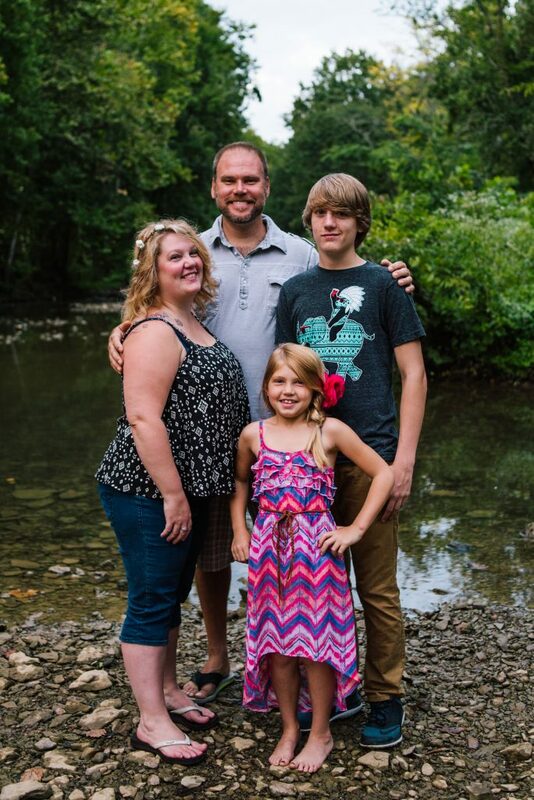 Brandi Leath is a leader here at Parachute Media. 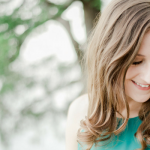 She has a knack for inspiring paratroopers and seeing the good in the everyday mundane. She will be the first to dance a jig while giving her idea in a brainstorm session, and she is an excel wiz. Her work speaks for itself. Not only does she design amazing (and functional) websites, she also keeps an eye on SEO for our website making sure that we are paying attention to trends in search and making adjustments as needed. She is the project manager for one of our nuttiest clients, Nut Butter Nation. 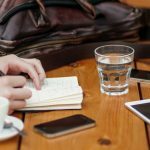 This means she creates the strategy behind the content, manages video shoots, brainstorms, and the ads strategy. We recently launched Parachute Media’s new website thanks to Brandi. It was a lot of work! The project was a success because she understands the “why” behind web design. Sites that are built based on user behavior while also using the latest graphic design trends see a level of success that others do not. She knocked it out of the park! 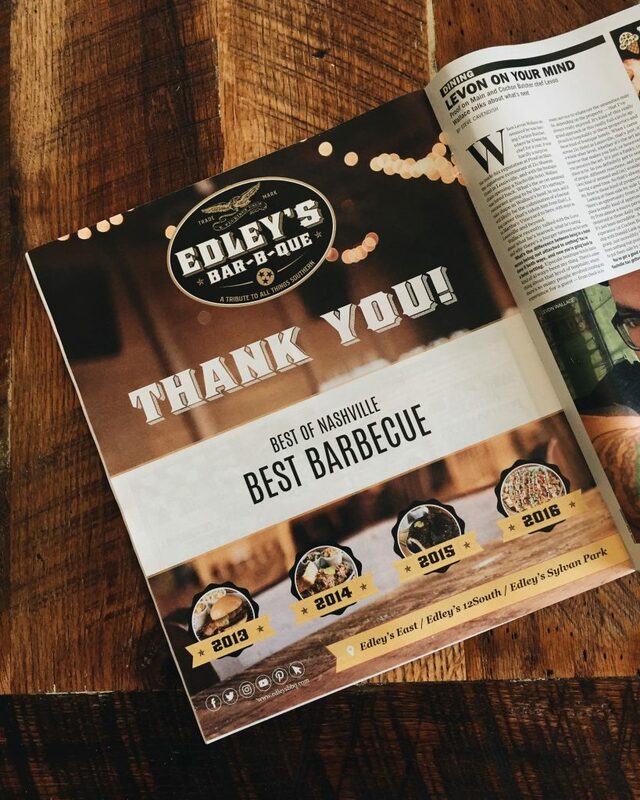 Edley’s Bar-B-Que won Nashville’s best bar-b-que for the fourth year in a row, and got a spot in the Nashville Scene. Brandi took this on and presented their brand simply and beautifully. In addition to her work at Parachute Media, you can find Brandi’s work on her personal website, www.brandileath.com. Her work doesn’t stop at design, she is also able to craft interactive magazine ads as well as mobile apps. Brandi: I’m really OCD, everything has to have a place to live happily and free (to keep from being replaced by a new one because we can’t find you!) muahahahahahaha. I secretly want to label everything in my home, but I know that’s not realistic so I just dream about it. Ha! Brandi: That all depends on the weather, if at all possible I try to immerse myself in nature. If it’s beautiful outside, you’ll catch me (and sometimes my dog) on my SUP, or chilling on my back porch having drinks with friends. If it’s a bit chilly, you’ll catch me by a fire, whether that’s camping or in my backyard. Brandi: 1. Zac Brown Band – Remedy – Because I feel like we all need a little love. The lyrics to this song couldn’t be any closer to how I feel about life. 2. Incubus – In the Company of Wolves – First off, they are my favorite band, I could go on and on about them musically and personally, but I’ll skip all that. The lyrics to this song, in a nutshell, are about the right of passage. For me I relate to it because I feel like right now I am at the point where I am totally comfortable with who I am and where I am headed in my life. It took me a long time to get here and I’m loving every minute of it! Do what makes you happy and never look back! That’s my motto. Brandi: Jesus and Buddha, I couldn’t pick just one. I wouldn’t want to hear just one side of the story, but two very similar stories from different parts of the world. Brandi: To sell everything I own and travel the world. I want to to live without all the unnecessary “things” in my life. To immerse myself in other cultures, learn other languages, meet and inspire as many people I can across the earth in addition to absorbing all of it’s wonderful wonders along the way.